Is having Multiple Dungeon Master’s Worth it? The inside of the tavern is filled with people talking and laughing as you enter in the barkeep looks over at you and says “Oi can I get you a drink” he’s about to gradually…. 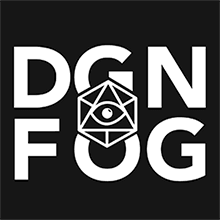 We’re looking at the option of a guest GM /DM or multiple GM’s /DM’s as some users have asked us on the various channels that we operate: that’s Twitter, discord, Facebook – all those different spaces, and these asked how can you run a game with multiple GM’s / DM’s, should you run a game with multiple GM’s / DM’s and what about just having a Guest GM / DM coming in from time to time. What does that do for your game what does that do for your players, and what does it do for you, as the game master / dungeon master? Well that’s what I’m going to try and answer in today’s video we’re gonna look at the various options and the benefits and the negatives, of course, that come along with having multiple GM’s / DM’s and I’ll give you some experience that I’ve had where I’ve actually run games with multiple GM’s / DM’s. Where did the PC go? 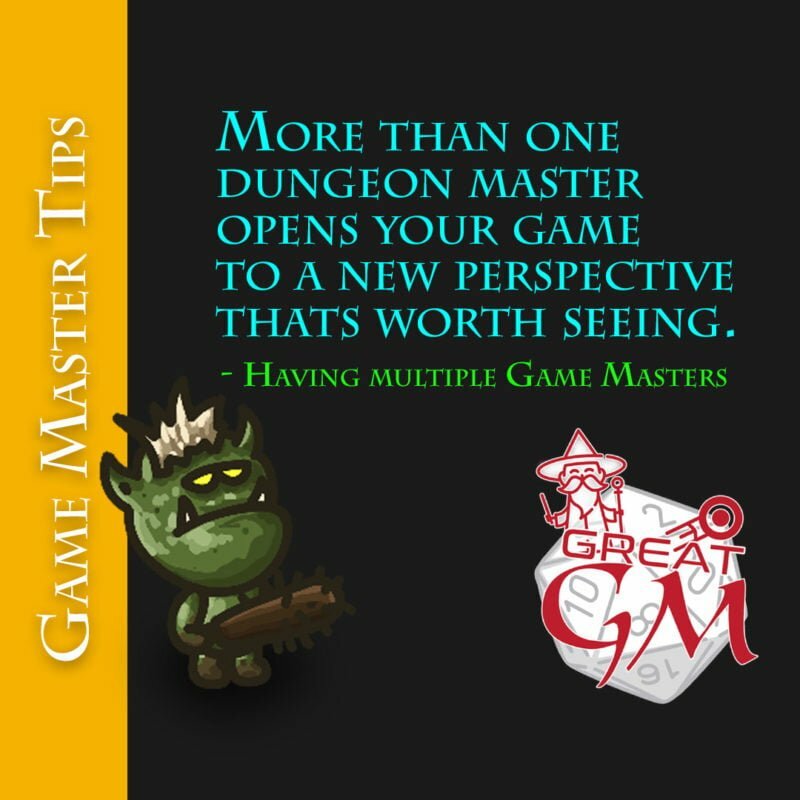 This entry was posted in Game Master, GM Wanderer and tagged game masters, multiple gm.